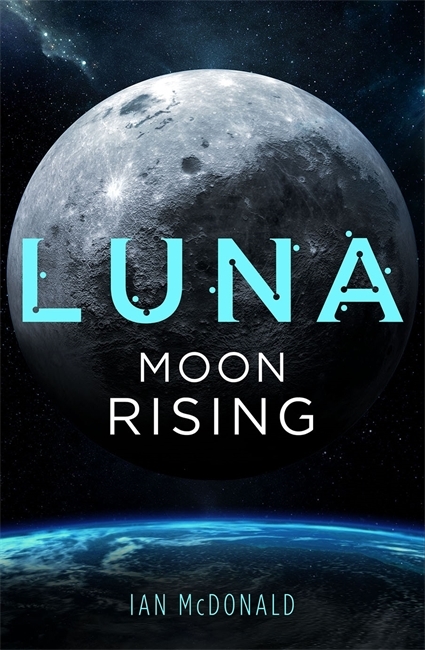 Out in March 2019, check out the UK Cover and Details for Ian McDonald's MOON RISING | Zeno Agency Ltd. 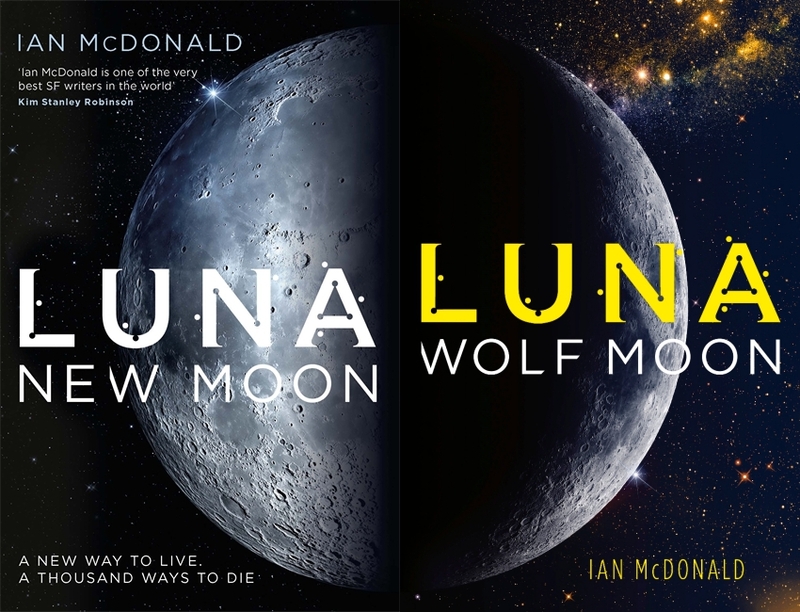 The first two novels in the series — NEW MOON and WOLF MOON. — are also published in the UK by Gollancz, and out now. The series is published in the US by Tor Books, and there is a growing number of translated editions of all three novels in series. If you would like to read an excerpt from the novel, head on over to Tor.com. next: What does HOMUNCULUS look like in Russia?